Like romance? Like FREE? 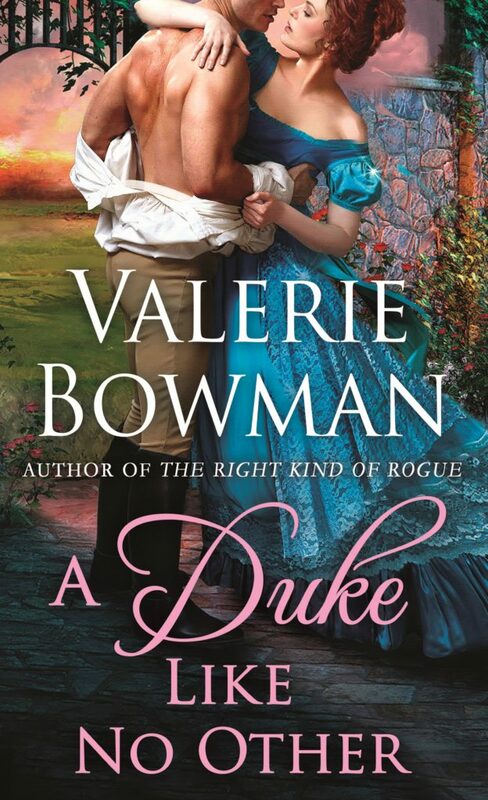 Enter my Rafflecopter giveaway to win a paperback copy of Valerie Bowman’s newest novel, A Duke Like No Other. The novel releases May 1, and on May 5, I’ll be posting my review. The promotion runs until May 5, and you can get your name in the hat several ways. Just click on the giveaway link and enter. It’s easy!